Hannah joined Hatchers in September 2017 as a Legal Secretary within our Family and Crime Team. 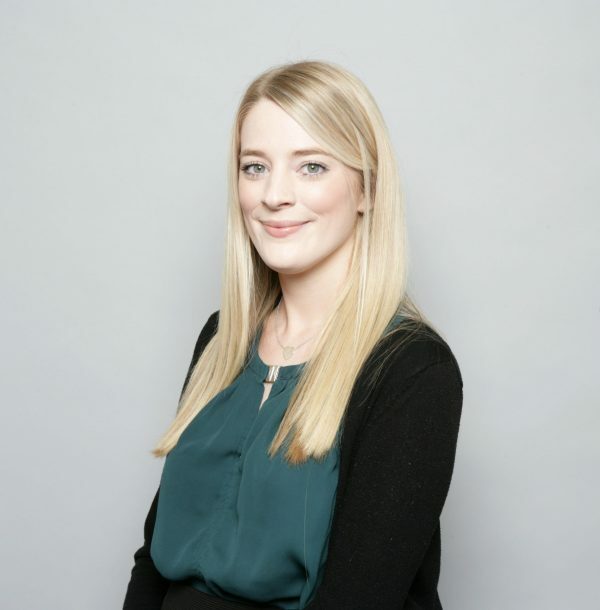 Hannah graduated from University in 2011 with a 2:1 Honours degree in Law after which time she worked as a Legal Secretary and most recently a Paralegal within a Family Law team at a firm in Worcestershire. Hannah has recently moved back to her home town in Shropshire. Hannah is currently studying on the CILEx Graduate Fast Track Diploma course to become a Chartered Legal Executive. Hannah likes going on holiday and walking her springer spaniel, Jasper.